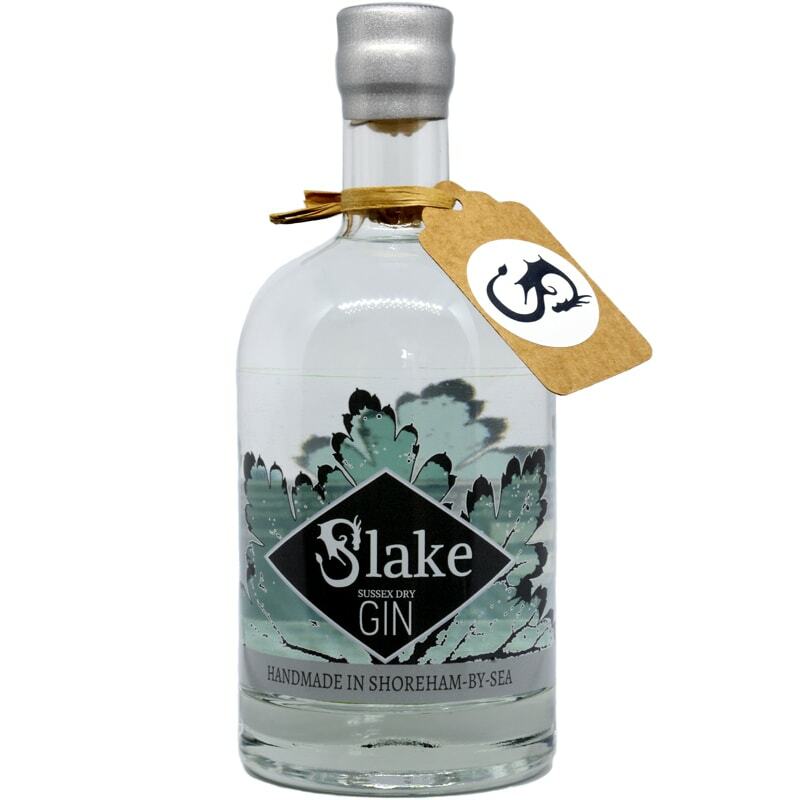 Slake’s original sipping recipe, an autumn harvest gin, hand-foraged hedgerow fruit meets traditional spice with a soft and almost sweet, floral finish. Use 600 - 3800 points to purchase this product! 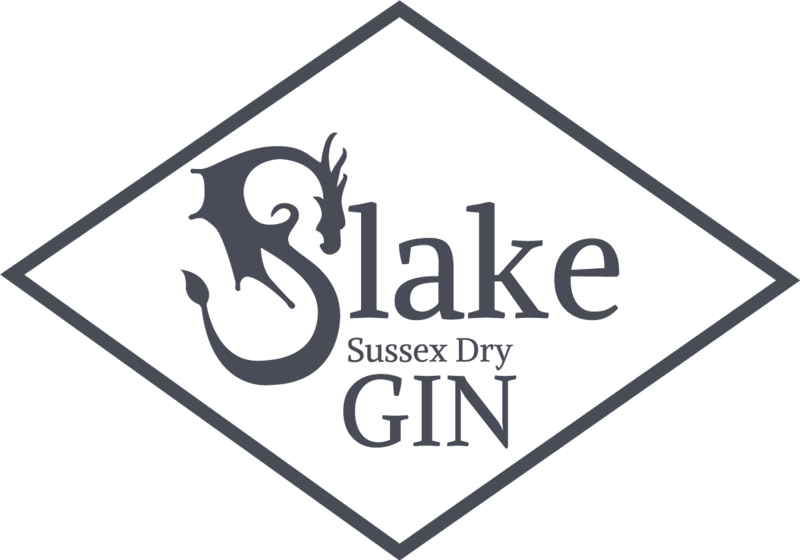 Slake’s original Sussex sipping gin, the first expression of our passion for making unique terroir gin and spirits that capture the taste of the seasons and a sense of time and place. For this autumn harvest recipe, we forage wild hedgerow fruit and flowers from the Sussex countryside before carefully blending them with some more traditional gin botanicals and infusing into a premium grain spirit base. Pot-distilled in a single-shot to impart maximum flavour creates a rather fine-tasting artisan gin with a soft, almost sweet, floral finish. This is a complex and distinctive gin to sip, inspired by an old Genever herb bill, that delivers across the full taste spectrum; a lively but delicate marriage of fruit, floral, herbaceous and spice notes. Hedgerow Gin, the perfect winter-warmer for a brisk walk in the countryside or shared among friends on a bracing bonfire night. This artisan gin is complex enough to stand alone and is particularly enjoyable sipped neat with or without ice. You can also serve it as a short drink with a dash of bitter lemon or dry ginger ale, over ice, just as Granddad Martin drinks it. A little tonic will open the gin up to bring out the sweet floral and berry character whilst softening the spice, for this we recommend something neutral and not too sweet like Schweppes Indian Tonic. For a refreshing and uplifting summer drink try pairing with 2 parts Fevertree Elderflower Tonic and garnishing with a fresh macerated raspberry or two. Delicious!